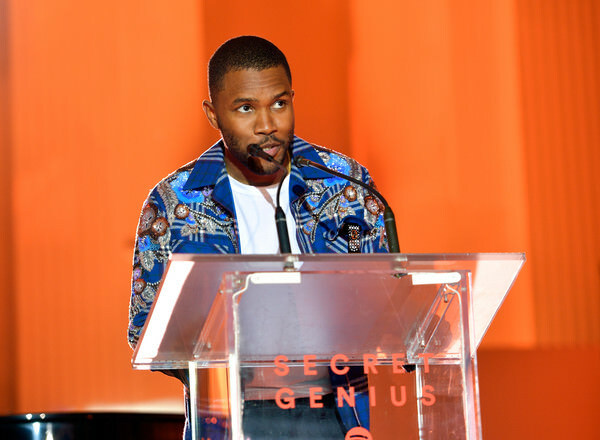 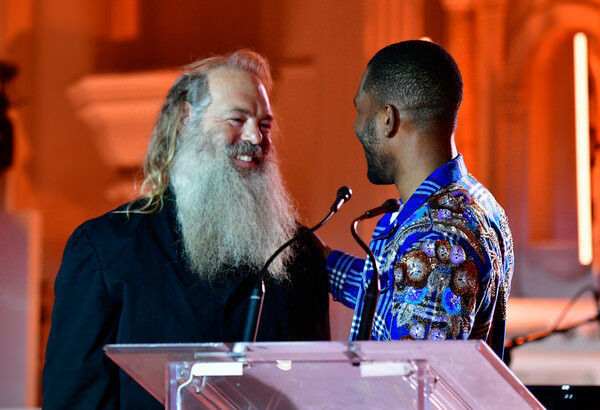 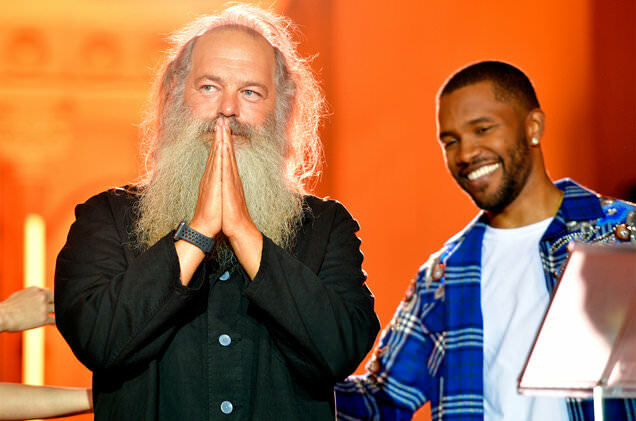 At the 2017 Spotify Secret Genius Awards, Frank Ocean presented Rick Rubin with the Legendary Genius Award. 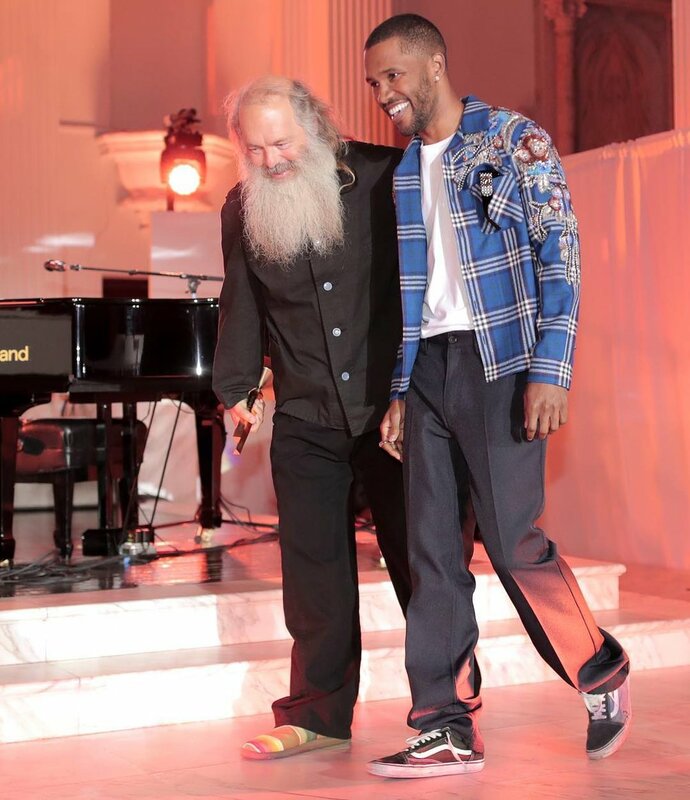 Howdy everyone, it's my pleasure to present the Legendary Genius Award to my friend Rick Rubin. 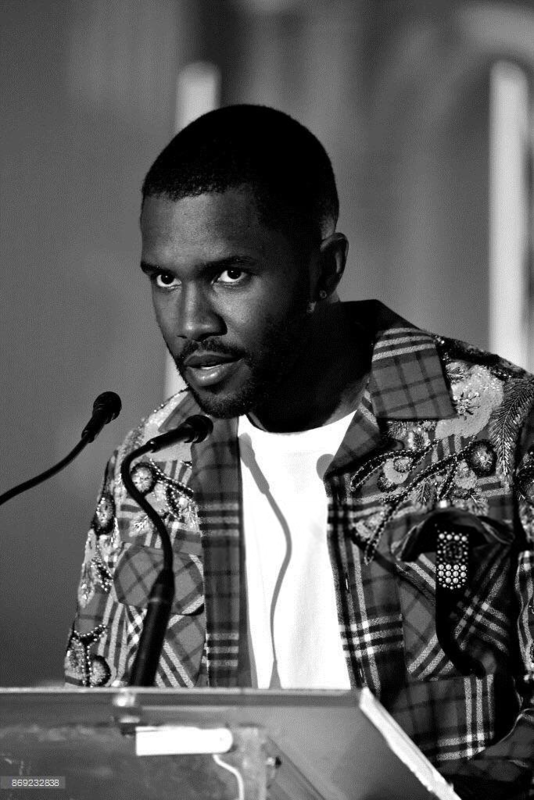 Come get this thang.